I received the item just wrapped in transparent plastic and item display cardboard is slightly bend. This is unacceptable packaging for an item that cost nearly $200. It should be put in a box or a bubble wrap envelope. I hope the item is not damaged as i have not tried it yet. Delivery takes only 2days. Very fast. Seller is very helpful. Item was received in good condition ! I have collected the calculator from the store at Nee Soon. It is cheaper than the ones sold in other places. Good buy. Prompt delivery and good price. Highly recommended. Fast delivery and item is in good condition. Fast delivery despite the CNY holidays. Very good price too! Great buy! Fast delivery. good packing. Thanks. Very good product and fast delivery! fast delivery.. but delivery came too early at 8am.. The delivery is via Qxpress. Refer to eduction.ti.com , Ti-84 Plus CE's RAM memory is 154KB. I noticed that the specification as listed in your page is 21KB of available RAM memory . Could you please check for me if your model is 154KB or 21KB RAM memory? It will be as mentioned in the official website, which is 154KB. It comes with 1 year warranty. you may contact Texas Instruments Singapore at 65-63894675 to speak to a representative if there is some problem. 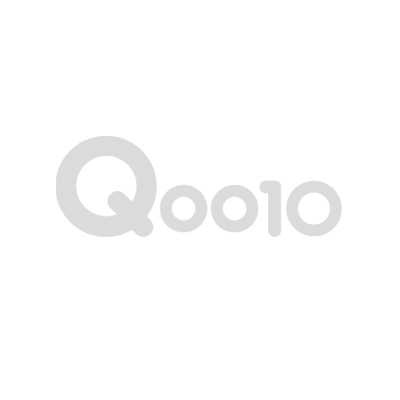 Warranty can be claimed with the proof of purchase(order confirmation from the qoo10) within the warranty period of 1 year. Yes need to check with the TI Singapore. Product shipped from or made in?